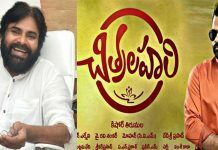 Supreme Hero Sai Dharam Tej is back with Chitralahari. Directed by Kishore Tirumala, it stars Nivetha Pethuraj and Kalyani Priyadarshan. The film holds crucial for SDT as his the actor witnessed a string of flops and Chitralahari is the only hope which can make him bounce back. While the trailer generated enough hype, thanks to the song Glassmates which was an instant chartbuster among youth. The music is scored by Devi Sri Prasad. We bring to you Twitterati review who have catch up the first-day first show. Let’s have a look…. 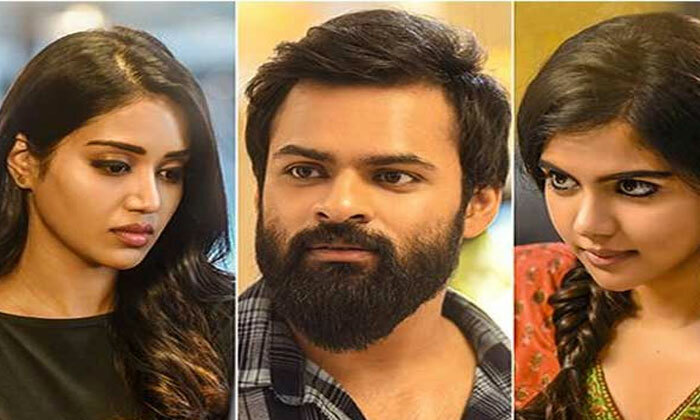 #chitralahari-Earnest attempt by Kishore Tirumala!The film has good dialogues but an inconsistent screenplay hampers it.SDT and Nivetha are good but Posani Garu gets d most endearing character. In the end the film is a mixed bag and ends up being SDT’s best but Kisore’s worst! Slow and dragged 2nd half. Why is Kalyan Ram Happy For Rejecting This Story?